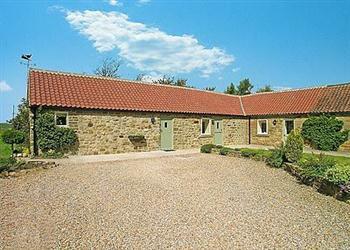 Knayton Moor Cottages, Bilsdale in Knayton, near Thirsk sleeps 2 people. At the foot of the stunning North Yorkshire Moors National Park, these refurbished cottages offer holiday accommodation of a very good standard and enjoy peace, tranquillity and beautiful views across the open countryside. Excellent walking and cycling are on the doorstep. Delightful Thirsk, with its 15th-century church and renowned racecourse is just 6 miles away. James Herriot lived and worked there and the Herriot Centre is the only veterinary science museum in the country. The medieval cobbled market square hosts a twice weekly market and is surrounded by individual shops, traditional inns and tea rooms. To the west lie the Yorkshire Dales, Ripon, the elegant spa town of Harrogate and the World Heritage Site at Fountains Abbey. To the east lie the market towns of Helmsley and Pickering, terminus for the North Yorkshire Moors steam train. Castle Howard and York are within an hour’s drive and easily accessible are Scarborough, Whitby, Robin Hood’s Bay and Staithes. Shop 6 miles, pub 2 miles. Both properties (refs 25566, 25565 [Knayton Moor Cottages]): Oil central heating, electric, bed linen and towels included. Travel cot. High-chair. Freeview TV. DVD. Electric cooker. Microwave. Washer/dryer. Dish washer. Shared lawned garden. Garden furniture. Shared Barbeque. Cycle store. No smoking. Easy walking access. Holidays run from Friday to Friday. All on ground floor: Living/dining room/kitchen with beams and wooden floors. 1 double (6ft zip and link) bedroom with en-suite shower room and toilet. For a better idea of where Bilsdale - Knayton Moor Cottages is, you can see Bilsdale - Knayton Moor Cottages on the map below. 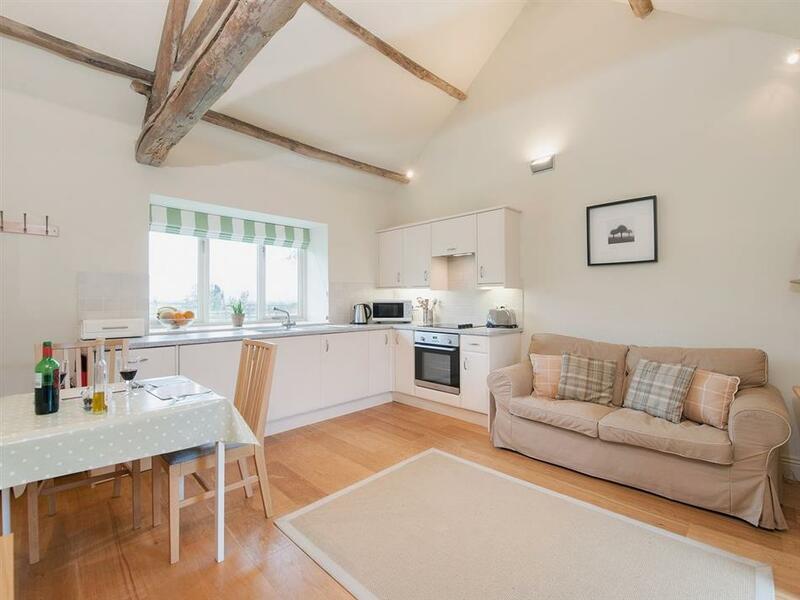 Bilsdale - Knayton Moor Cottages is in North Yorkshire; should you be on the lookout for a special offer, you can find all the special offers in North Yorkshire. It's always worth checking to see what is on offer at the moment. Do you want to holiday near Bilsdale - Knayton Moor Cottages (25566), you can see other cottages within 25 miles of Bilsdale - Knayton Moor Cottages; have a look to find your perfect holiday location.